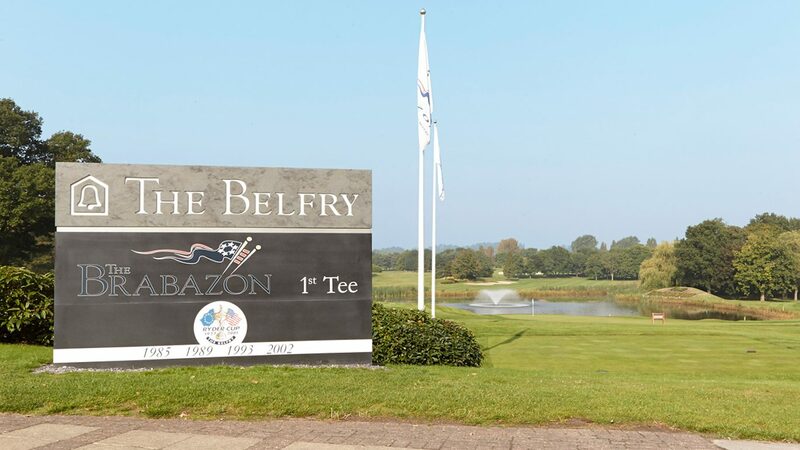 As the world’s only four-time Ryder Cup host, The Belfry Hotel & Resort has a globally-renowned golfing heritage. 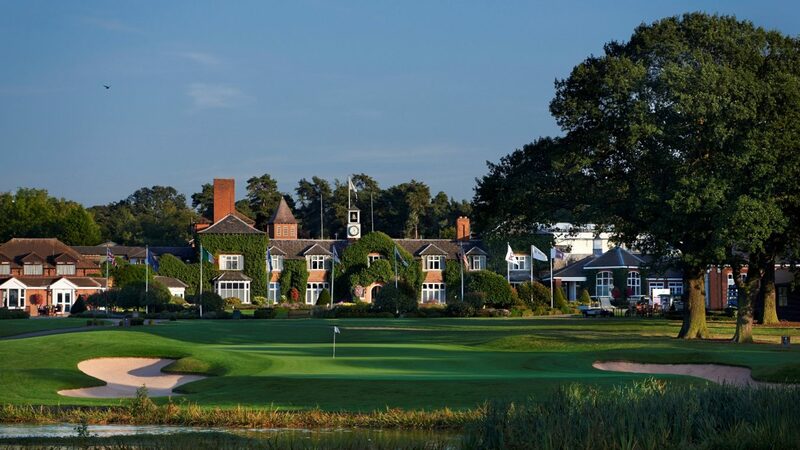 It continues to set the standard for the perfect golfing getaway, underlined by awards for England’s Best Golf Course and Golf Hotel, plus England’s Leading Conference Hotel at the most recent World Golf and World Travel Award ceremonies. 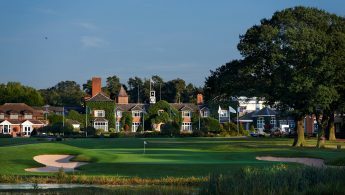 Societies and corporate groups can follow in the footsteps of legends at The Belfry, scene of some of the most iconic shots in golf, from the swashbuckling Seve’s greening of the 10th hole in 1978 to Paul McGinley’s Ryder Cup winning putt in 2002. 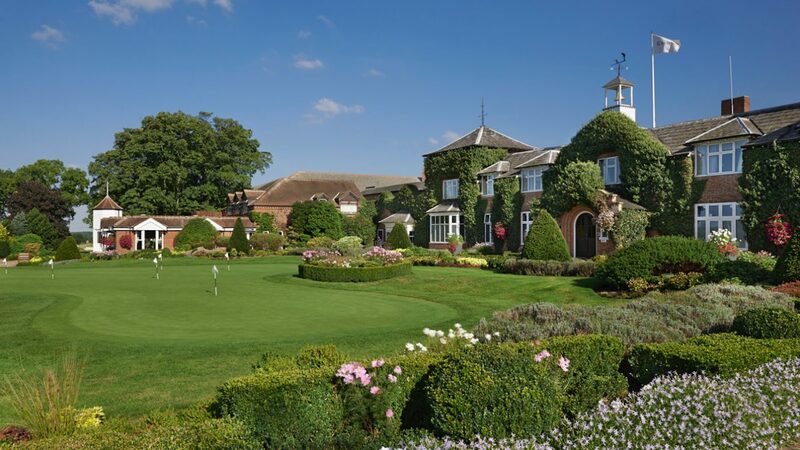 Your own Ryder Cup memories can be made across three outstanding golf courses, which have been expertly sculpted from acres of lush north Warwickshire countryside. The world-famous Brabazon course is undoubtedly the jewel in the crown, however the resort also boasts a two-time European Tour course, the PGA National, as well as the less challenging Derby layout. 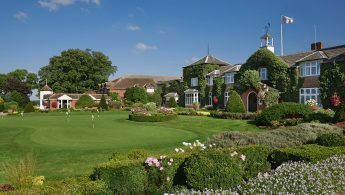 Whatever your standard, there is a sublimely conditioned course to suit every golfer, whilst the PGA Golf Academy provides the perfect setting to fine tune your game. 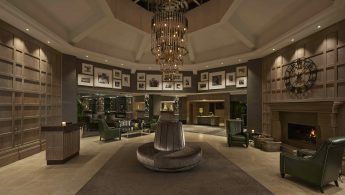 Away from the course, The Belfry Hotel & Resort provides the most luxurious retreat with its 319 signature bedrooms, exquisite restaurants and bars, fully-stocked golf shop, revitalising Spa & Leisure Club and on-site nightclub – making it the perfect destination for any society or corporate group. 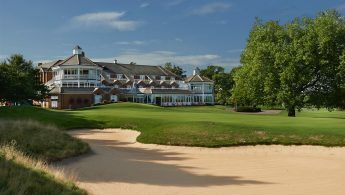 Charity Packages: April/August (based on 72 person shotgun). As corporate package, including 36 GPS buggies. From the South: Leave M1 at Junction 19 and join M6. Leave M6 at Junction 4 to A446 signed Lichfield. Follow A446 over Junction 9 M42. 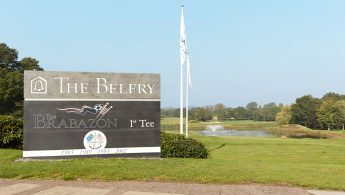 The Belfry is one mile on the right. Exit M6 Toll at Junction T2 onto A446. The Belfry is 360yds on the right. Three restaurants, bars, spa, leisure club, nightclub, mini golf, meeting rooms and free car parking.